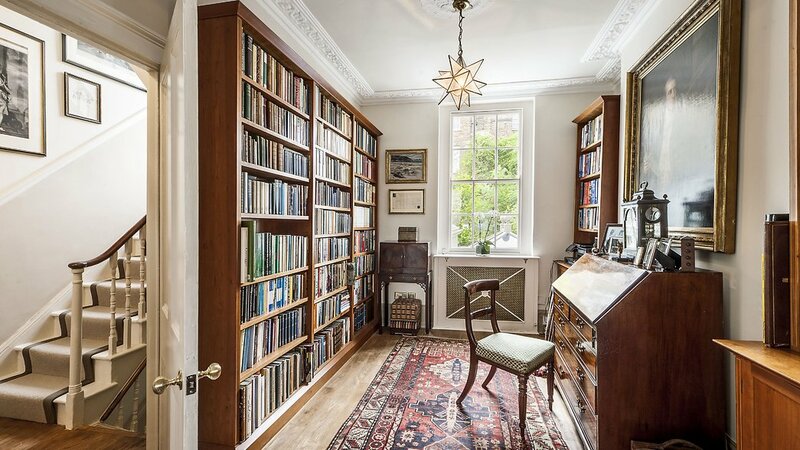 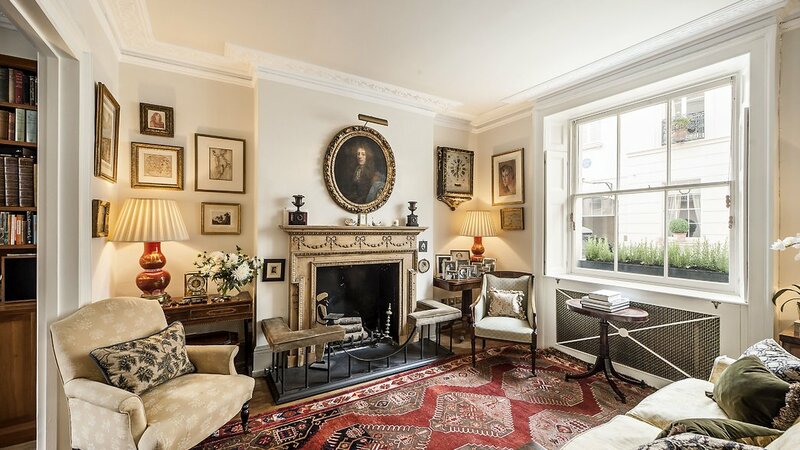 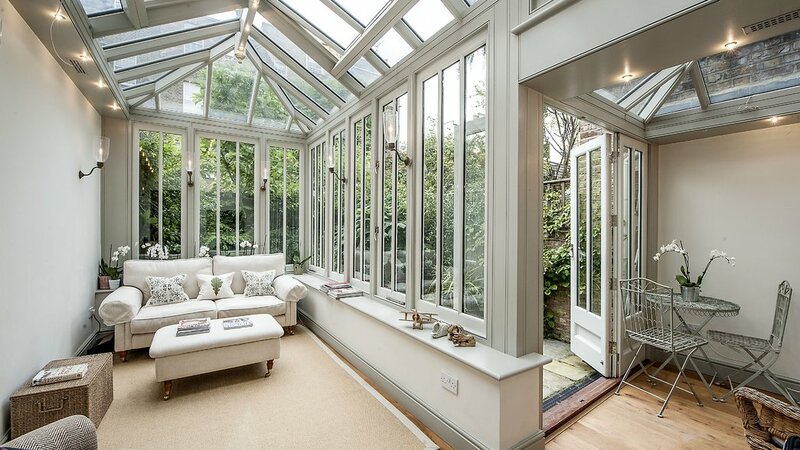 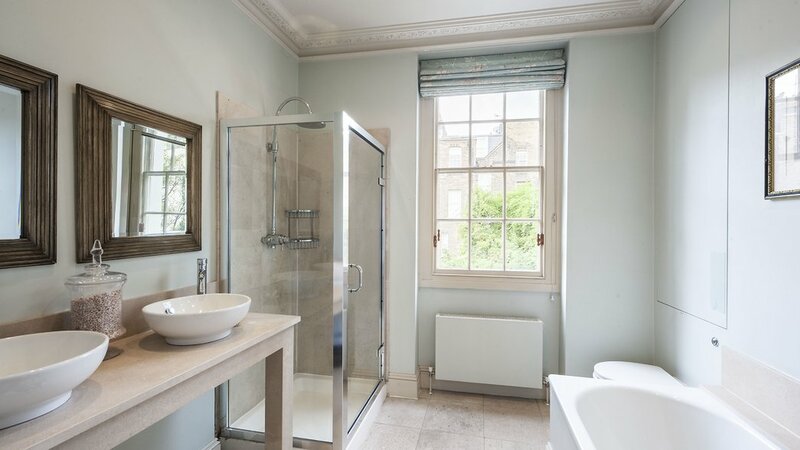 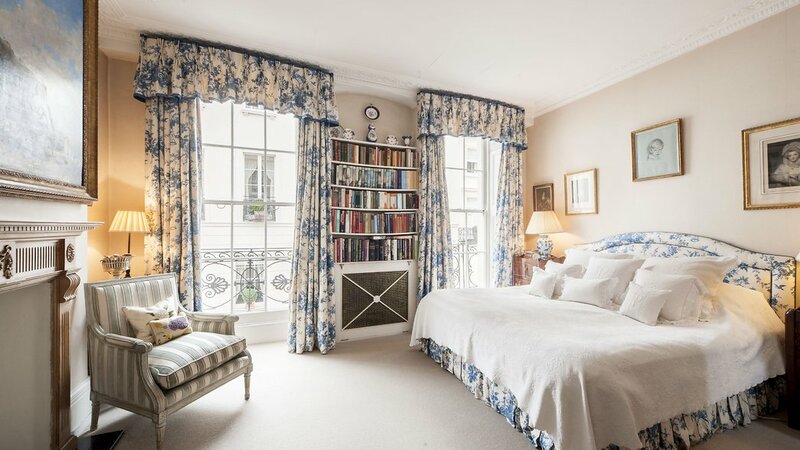 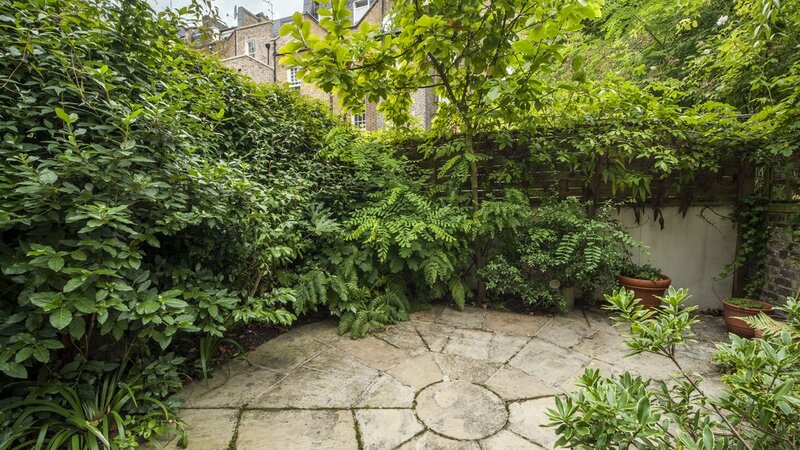 An elegant Grade II Listed freehold house located on one of the most sought after residential streets in Belgravia, London. 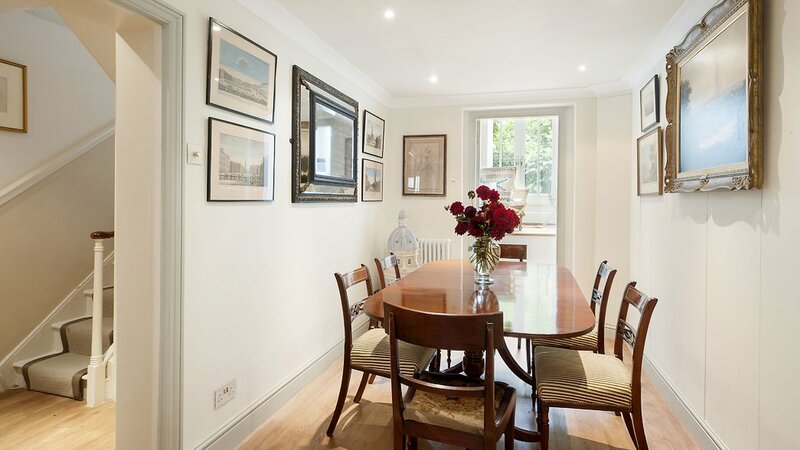 The beautifully presented five bedroom property offers light and spacious accommodation over five floors and is located on the north side of Gerald Road between Elizabeth Street and South Eaton Place. 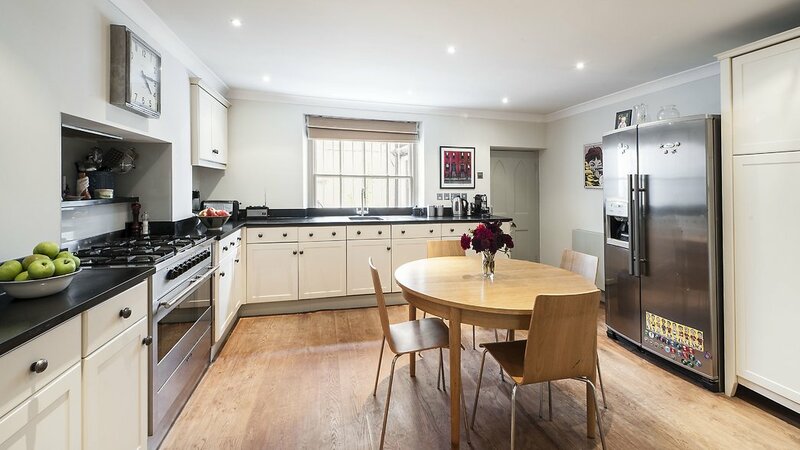 The house, which would provide excellent living space for a family, has the benefit of a large kitchen with good storage and a fantastic family room / conservatory leading onto a patio garden. 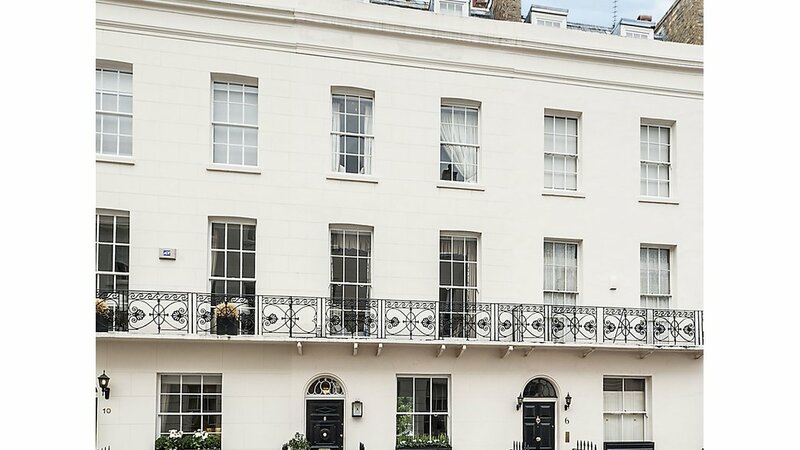 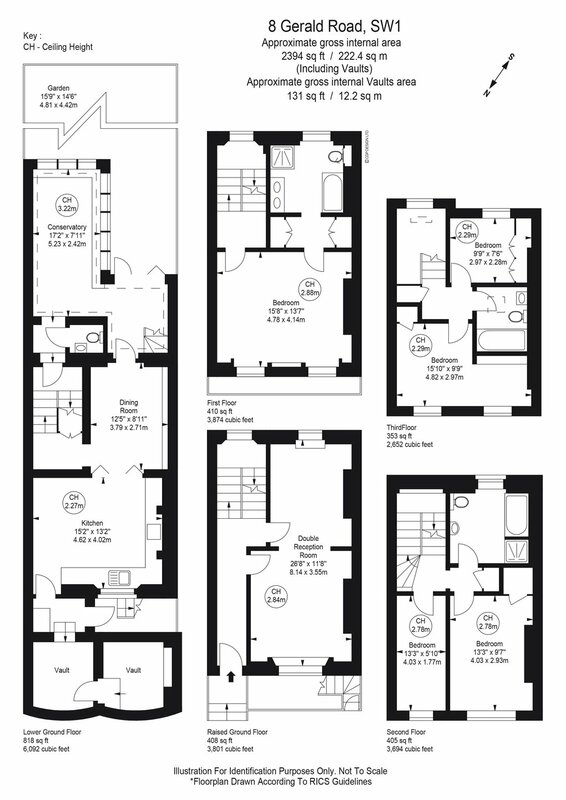 Gerald Road is conveniently located close to the amenities of Elizabeth Street, Sloane Street and King’s Road.